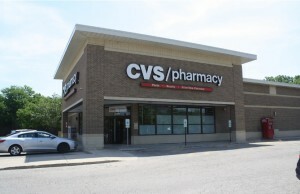 (Wilmette, IL- January 17, 2019) – (RealEstateRama) — The Boulder Group, a net leased investment brokerage firm, completed the sale of a single tenant net leased Jewel-Osco property located at 150 W Main Street, Barrington, Illinois for $12,800,000. 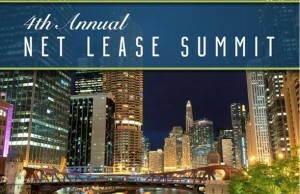 The 59,885 square foot building sits on a 3.78 acre parcel in an affluent suburb of Chicago. 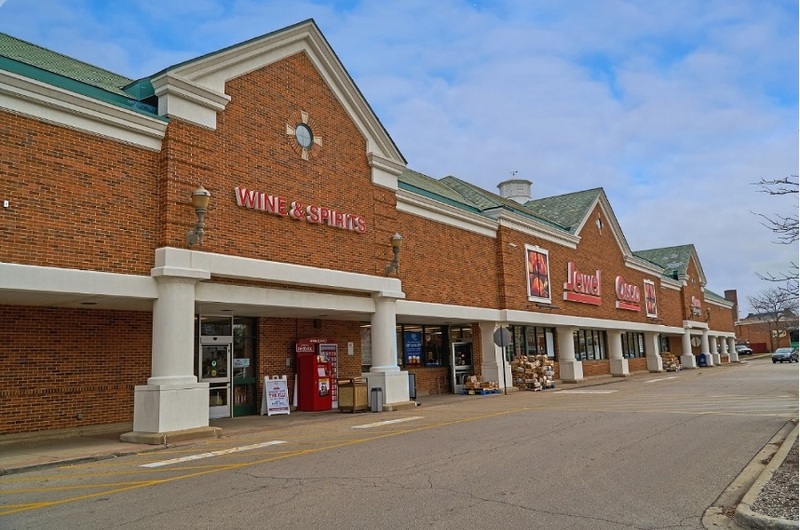 The property is strategically located at the signalized intersection of Main Street and Hough Street which experiences a combined traffic count of 32,200 vehicles per day. The property has excellent visibility along both thoroughfares and is situated in the middle of downtown Barrington. Retailers located in the immediate area include CVS Pharmacy, Chase Bank, Starbucks and a number of local businesses and schools. Barrington High School, ranked as one of the best public high schools by Newsweek.com, is located less than one-half mile west of the property. In addition, PepsiCo Research & Development Center (Over 350 employees) is located immediately west of the property. There are over 23,900 people living within a three mile radius of the property with average annual household incomes of $180,000 per year.